Whoever said parenting had to be boring? 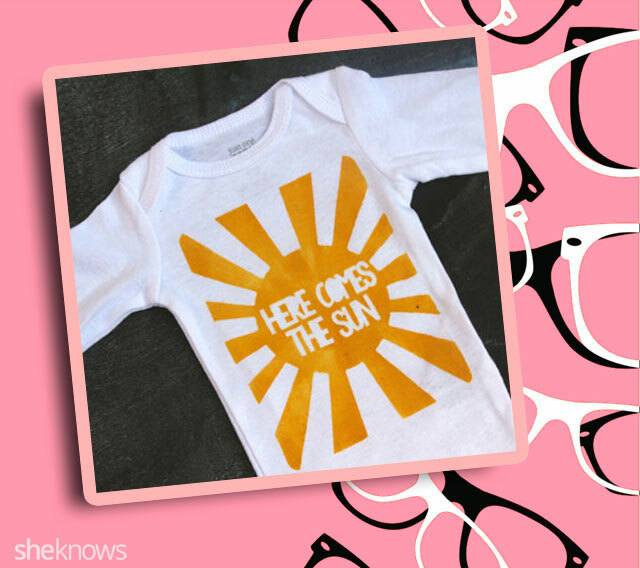 If you play your cards right, your baby can become a walking sign that supports your sardonic parenting lifestyle. 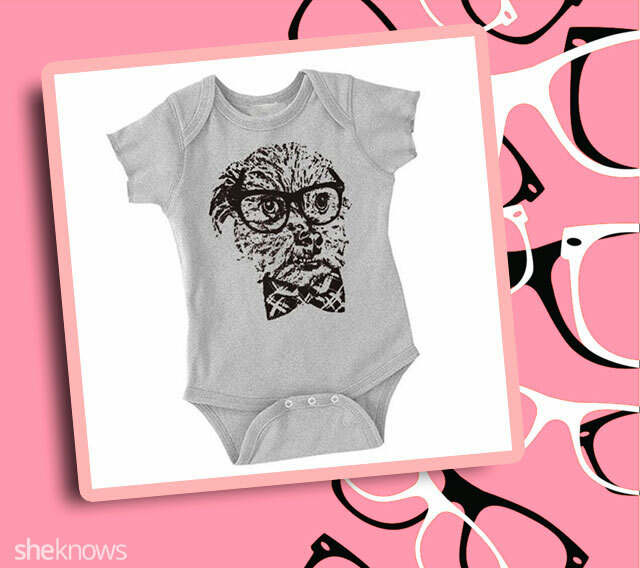 So what does it take to dress your baby up like a hipster? 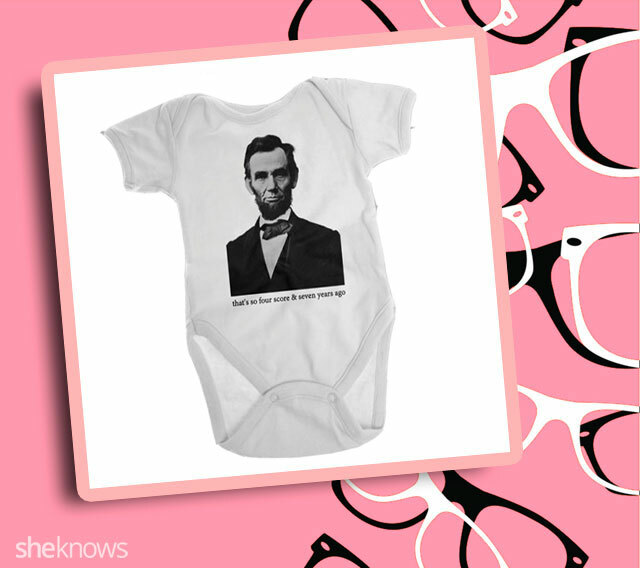 You don’t have to be the hippest mom on the block, and your husband doesn’t have to wear flannel or have a beard for you to be open to new fashion trends. 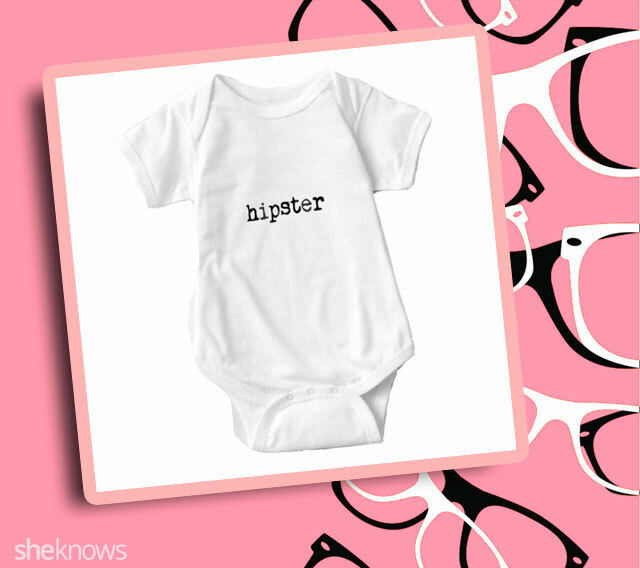 If you said that a hipster baby should exclusively wear overpriced Urban Outfitters clothing and tiny loafers, you would technically be wrong — but we like where your head’s at. 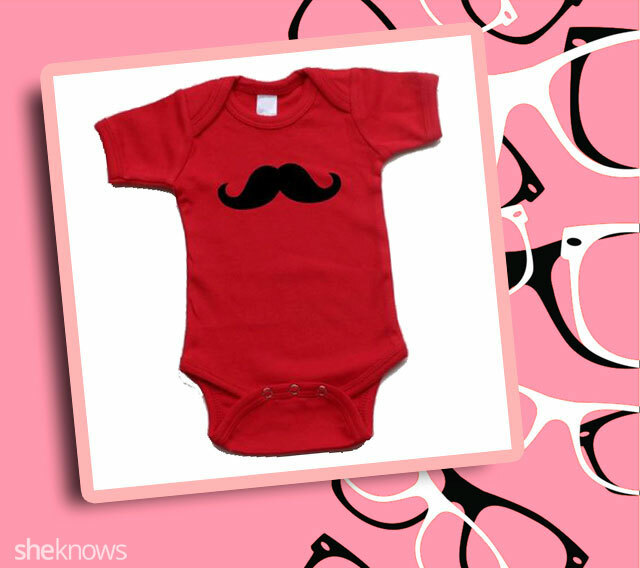 The truth is that dressing up a hipster baby is deceptively simple. 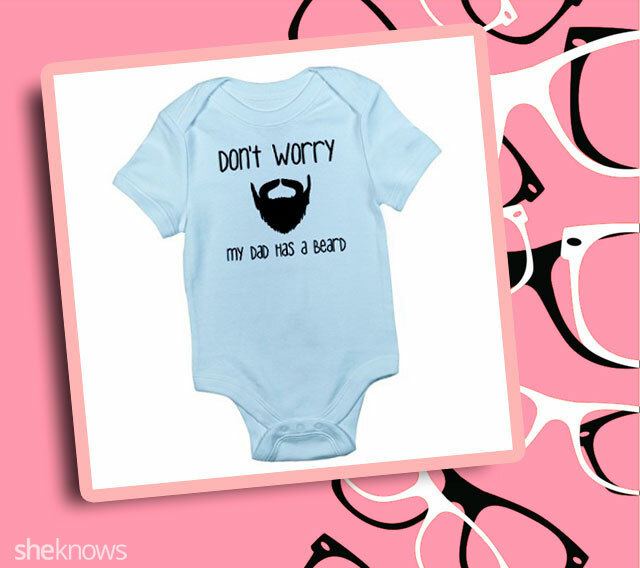 All you need is a cute onesie printed with a smirky joke. 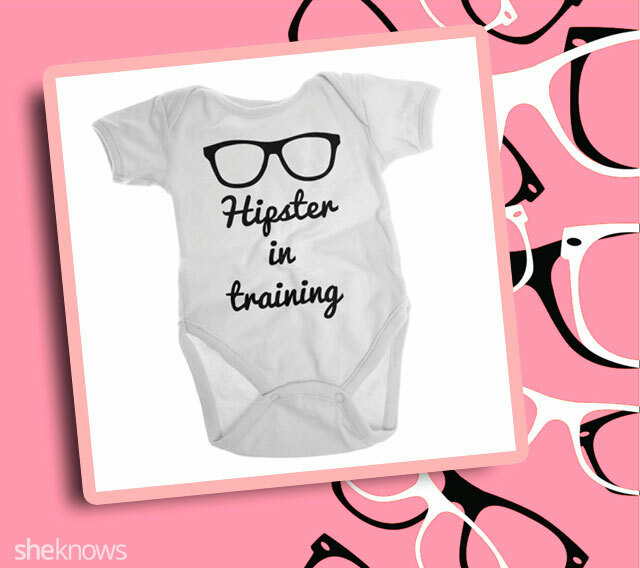 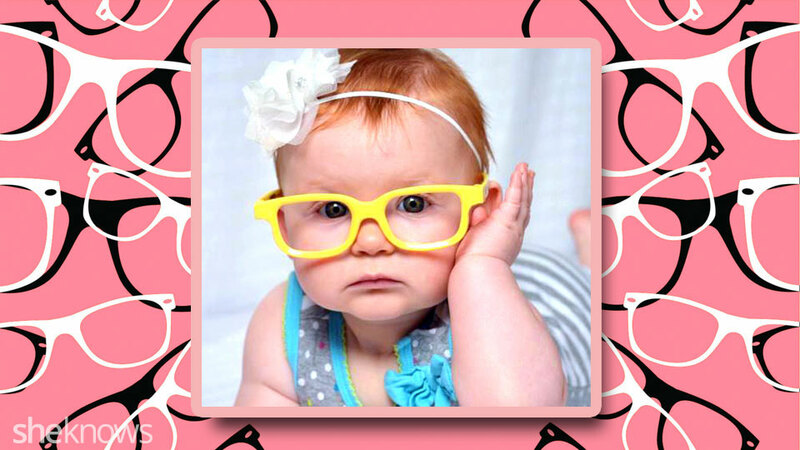 Sure, other hipster parents may give you the side-eye because you’re being so obvious, but the joke is on them. 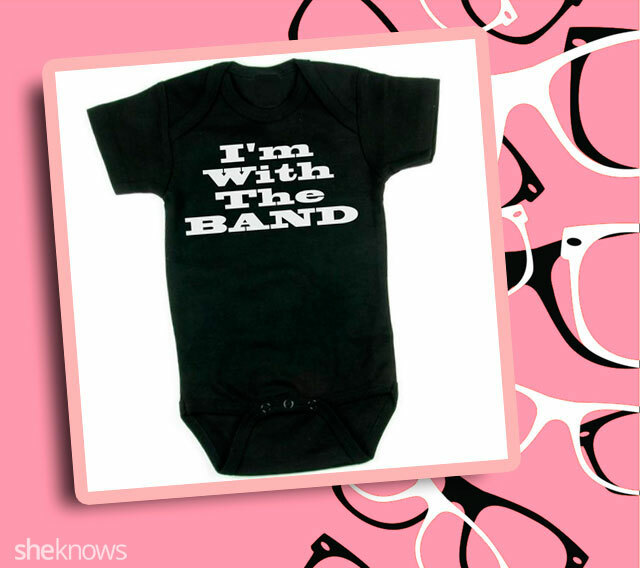 You are the most ironic parent of them all because you have a hipster baby, and you know it. 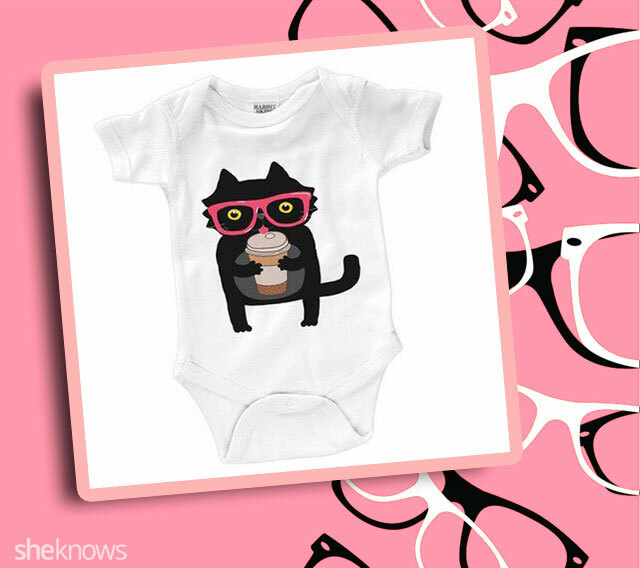 Now your baby just needs to grow to love skinny jeans and organic, fair trade coffee and his cool quotient will be off the charts by preschool.